The Webaissance Dreammaker Digital Package has everything you need to take your website and digital presence to the next level. 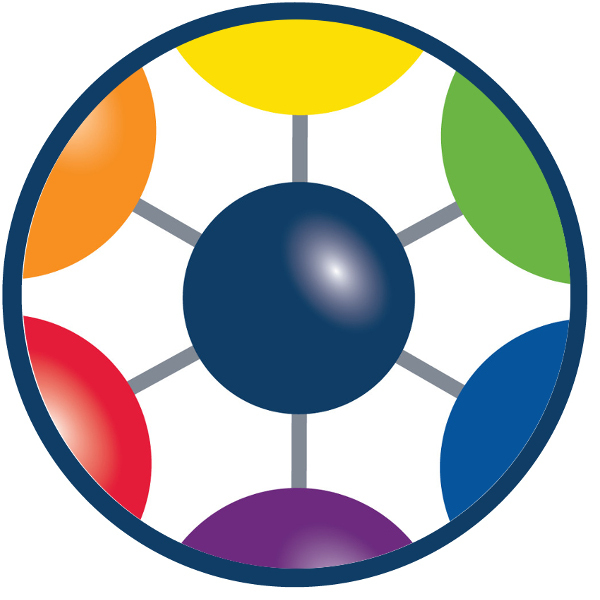 A full range of additional web and digital services can be ordered a la carte as needed. See our packages page for details. 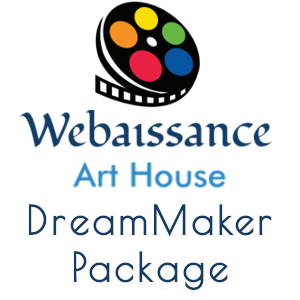 The Webaissance Arthouse Dreammaker Digital Package has everything you need to take your Arthouse website and digital marketing to the next level.